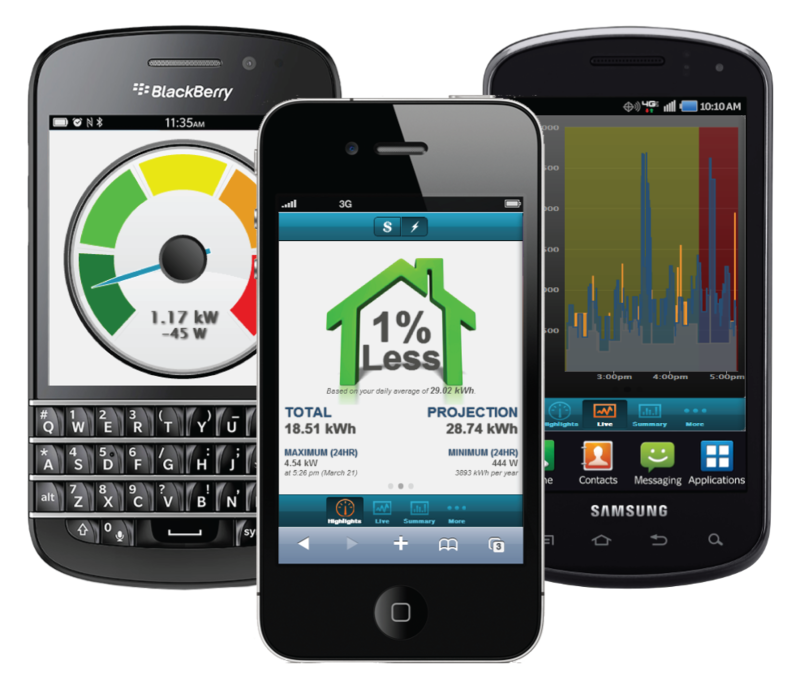 The EBWXS3 wireless expansion module adds three(3) additional sensors to an existing Eyedro business wireless electricity monitor (EBWEM1). Simply connect expansion module and it will automatically join the mesh network . 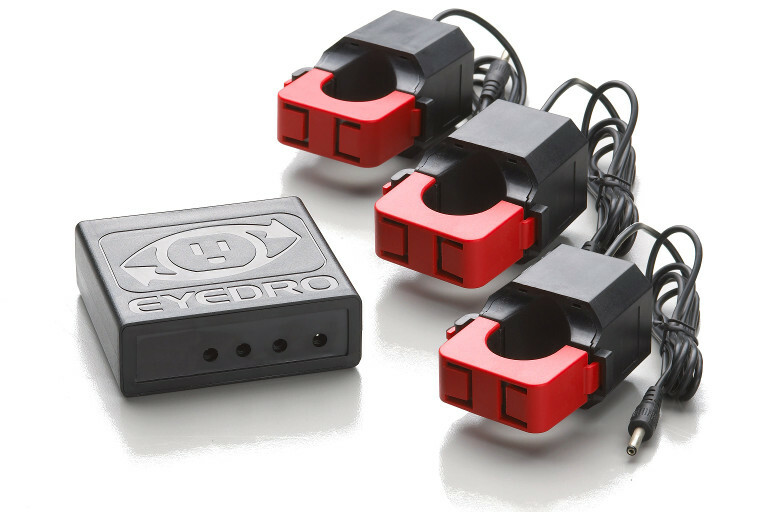 The Eyedro business wireless 3-sensor expansion module, model EBWXS3, adds an additional three(3) sensors to an existing EBWEM1 wireless network. 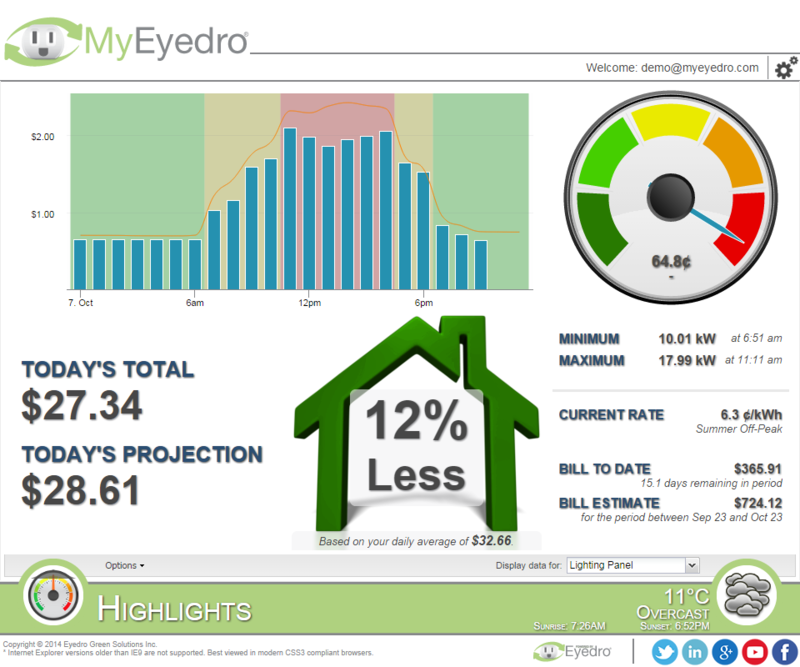 Adding the ability to monitor electricity usage of additional circuits and/or equipment. The expansion module and sensors install at the electrical panel (up to 200A¹/600V) and connect to a preexisting Eyedro business wireless network.